We do a lot of private functions. Weddings, Engagements, birthdays, anniversaries, presentation and awards nights…(we’ve even m.c.’d political functions) and in fact anything you can think of. There are few as capable of adapting to the task at hand on the fly as your host (Dean). An experienced commercial radio network talk back host and an I.T. guy to boot, Dean comes with over 20 years of DJ and M.C. experience. We adapt the “feel” (or vibe) of the night to suit YOUR guests and we get it right always! Young or adult, TODAY or RETRO… we do it! We work with you prior to the event to tailor everything you need to FIT the night that you have planned. The music, the lighting, the ambiance .. it ALL has to be spot on for your special event and we pride ourselves on putting a smile on every face in the room. 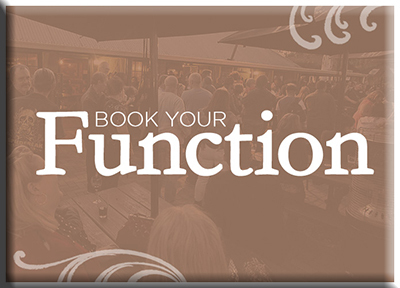 So inquire now by clicking HERE and someone will call you back promptly to discuss your upcoming event and to make sure that it is absolutely PERFECT for you and your guests. Call us on 0409 240660 or contact us for a QUOTE today. We service the Central Coast as well as Sydney and Newcastle as well.